According to The Humane Society, a good pet-friendly first aid kit will contain some of those basic items you’re probably familiar with, such as gauze, along with some items you may not have considered like up-to-date medical records on your pet. If your pet takes any medication, you’ll also want to include that, as well as a note about whether or not your pet is chipped and with which database. As you may know, registering your pet with the correct database increases your odds of being reunited in case your dog or cat goes missing. 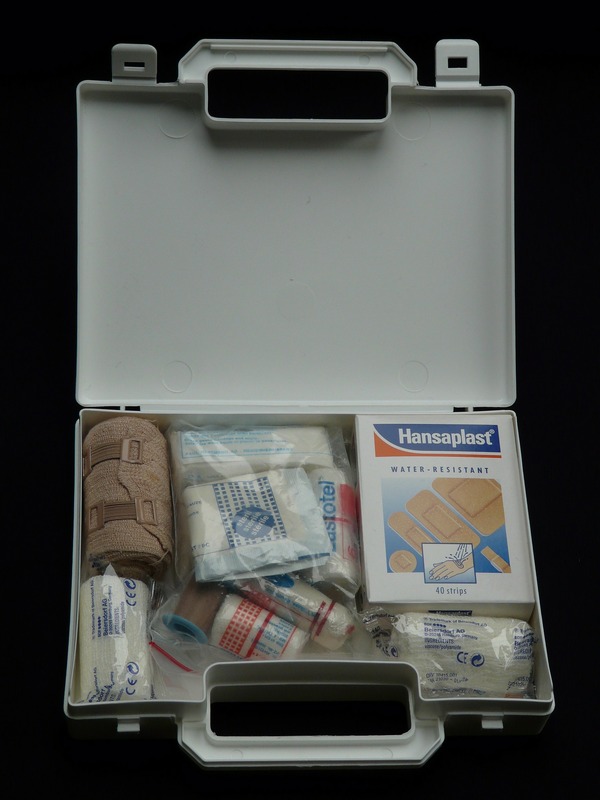 If you’ve never put together a first aid kit, there are some traditional supplies to keep in mind. A good tip to consider while you gather supplies: look for what’s sometimes called a “fever” thermometer since the normal body temperature of dogs and cats is higher than that of people. You’ll want to keep your kit in a place that’s easily accessible, and if you travel with your pets, then you’ll want duplicates. For example, if your dog regularly goes on outings with you, then it makes sense to keep a pet first aid kit in your vehicle in case Max cuts a paw on a sharp rock or has another emergency. As you can see, creating a pet first aid kit isn’t complicated, and you probably have a lot of the items already hiding in a drawer or closet. And, of course, you can contact us if you have questions about any of the supplies. 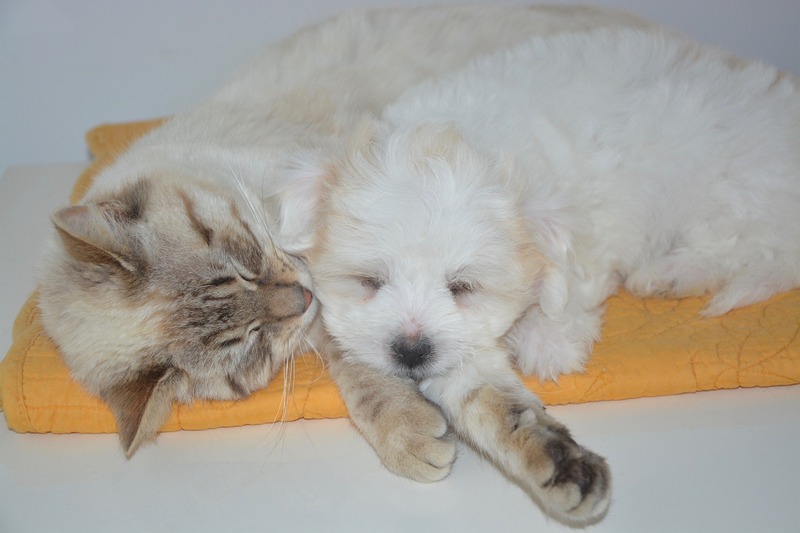 Once created, a pet first aid kit can relieve the stress of an emergency. Will you start yours today?